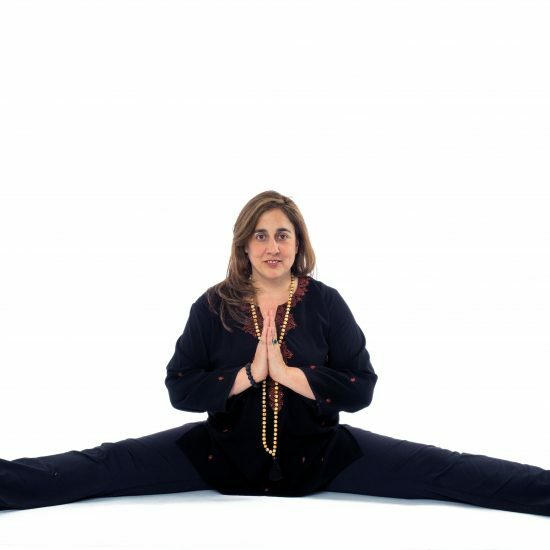 Cindy began her yoga practice a bit later in life when living in Rome, Italy, where her husband is from. She was 39 and pregnant with her now teenage daughter. 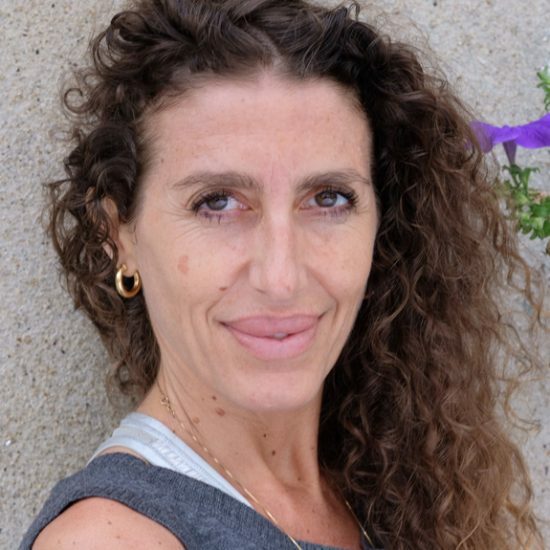 After returning to NY years later, and finding herself in some very unexpected and unfortunate stressful family situations, she began realizing the psychological and not only physical benefits to her practice. Cindy has had great success in working with all age groups throughout a 30-year career in high-end retail management on Madison Avenue and in the non-profit sector at The Metropolitan Museum of Art. She enjoys working with different age groups as well as those from different backgrounds and cultures. Cindy is also involved in community organizing through volunteer work here in NYC, and has found her way back to her life drawing at The Arts Students League after many years. She believes that her yoga practice has brought her there. 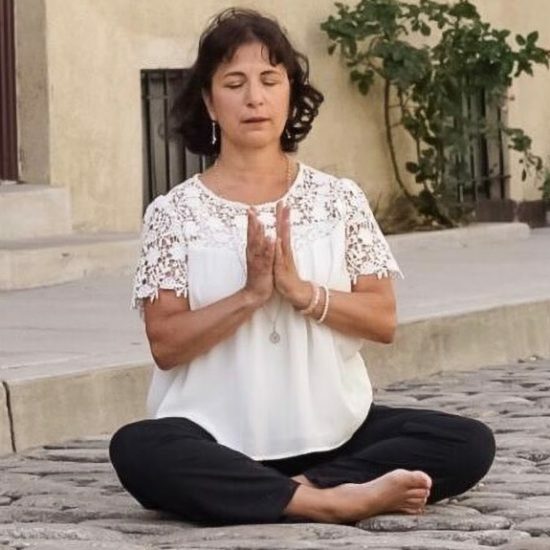 Cindy continues to move through the constant challenges of raising an adolescent, taking care of her aging mother, facing middle age, and being a wife while focusing on attaining balance through her practice. Her adopted dog, Nutella, amazes her every morning with her perfect alignment in downward facing dog!